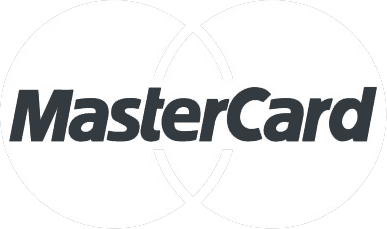 A payment module for Magento to process payments through Optimal Payments. Collins Harper can also integrate this module for you far an additional fee. Please call or email us for a quote. You should always backup your database & installation files beforehand to be prepared to revert in case this module has adverse effects on your system. For more instructions on how to backup your installation please refer to these instructions. Ensure you read all instructions so you know all caveats before executing on them. 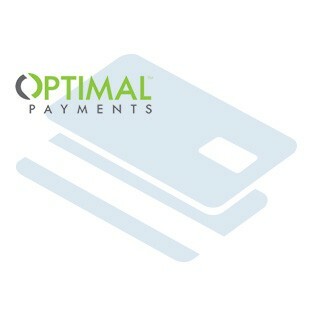 You must have an account with Optimal Payments to test or use this module, if you need help obtaining an account or acquiring PCI compliance for your merchant account , site and processing, you can contact us by phone or email. 3. Open the Magento root folder, upload the files (the upload should not overwrite files). 6. Select Optimal Payments Firepay from the main page, enter your account details and pick the options you want to support.